Watermedia is the term for any media an artist uses that must be mixed with water to become fluid and workable. Two common types of Watermedia are gouache and watercolours. 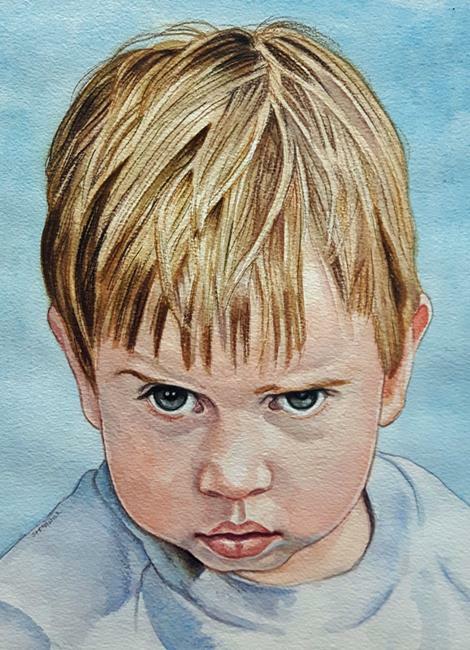 Portrait of a friend's Grandchchild.